A 24-year-old man is in police custody for alleged car theft after he was quickly apprehended by highway personnel yesterday afternoon. 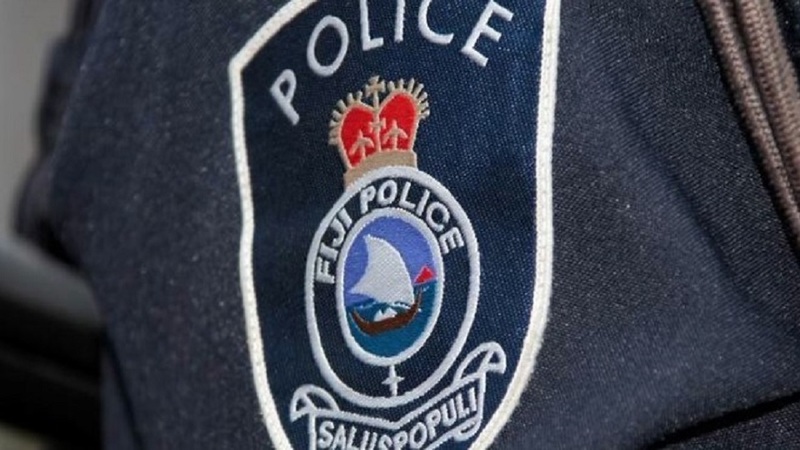 Police’s Director Operations SSP Abdul Khan says the suspect from Lautoka is alleged to have stolen a vehicle from a shopping center complex in Laucala Bay at around 3pm on Wednesday afternoon. It is alleged that he drove off in the vehicle while the owner was loading items into his car. SSP Khan says, within minutes the suspect was arrested by Highway officers at Namena Road in Vatuwaqa and escorted to the Raiwaqa Police Station where he remains in custody. The Director says the increased tempo of operations resulted in the quick arrest and this posture is being adopted in all four divisions as Police anticipates criminal elements to take advantage of the Christmas shopping rush. SSP Khan is reminding members of the public to be mindful of their safety and be alert as the shopping rush gives rise to opportunistic crimes as people are caught up in their activities and often let their guard down overlooking personal safety.